I am a closet shower cap user. 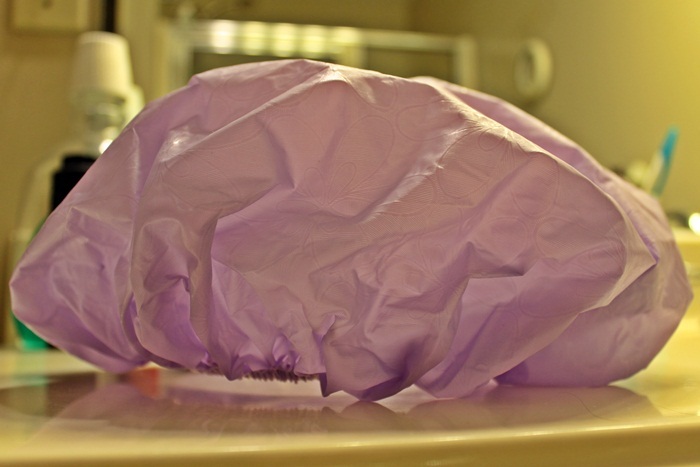 Kevin and I went to a conference about 5 years ago and I tried the shower cap I found in the hotel bathroom. I LOVED it. I swiped the others they left and have been using them ever since. I am too cheap (embarrassed?) to buy one in the store lol.